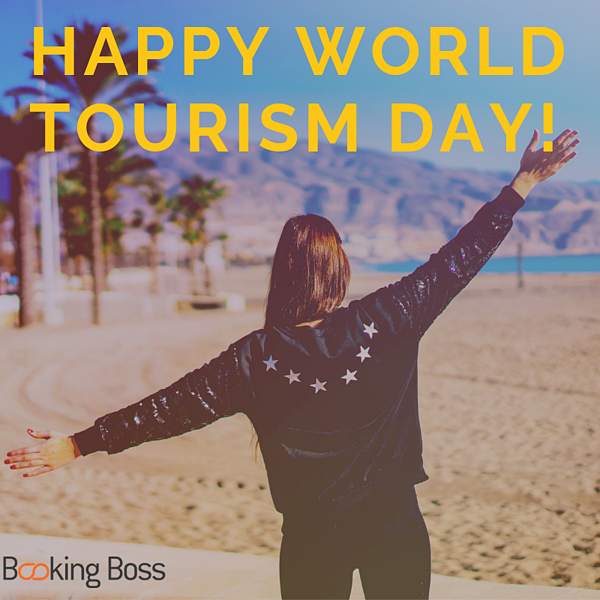 The team here at Booking Boss want to wish everyone we work with in this great industry a very Happy World Tourism Day! 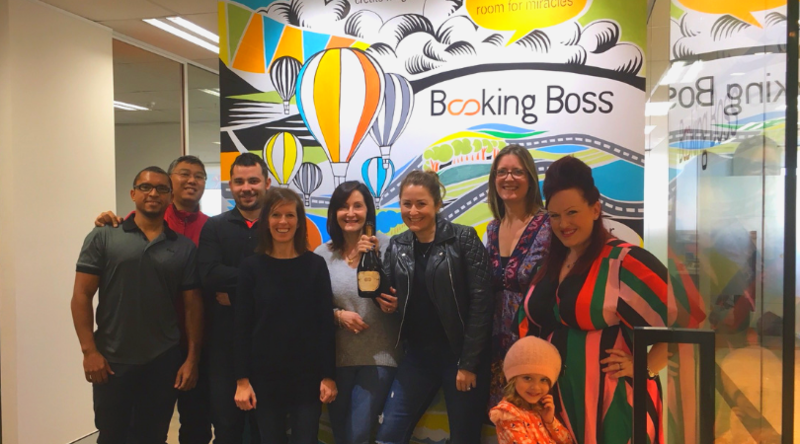 As many of us have worked our entire careers in tourism and travel, we have built wonderful relationships with people in this great industry that many, we are lucky enough to call friends. The travel and tourism industry is a people industry and we all understand how we have the chance to tell unique and powerful stories to our visitors that can sometimes be life changing. Who wouldn't love to be a part of this? 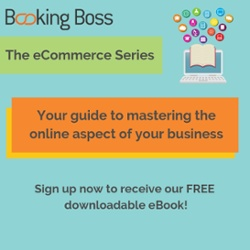 At a previous job, one of our team members would often say how she was tempted to answer the phone with "how can I make your dreams come true?" as she felt she was selling one of the most beautiful destinations in the world. To the hoteliers who provide the shelter, the airlines who provide the carriage and the tours and attractions who tell the stories. Happy World Tourism Day to you all!